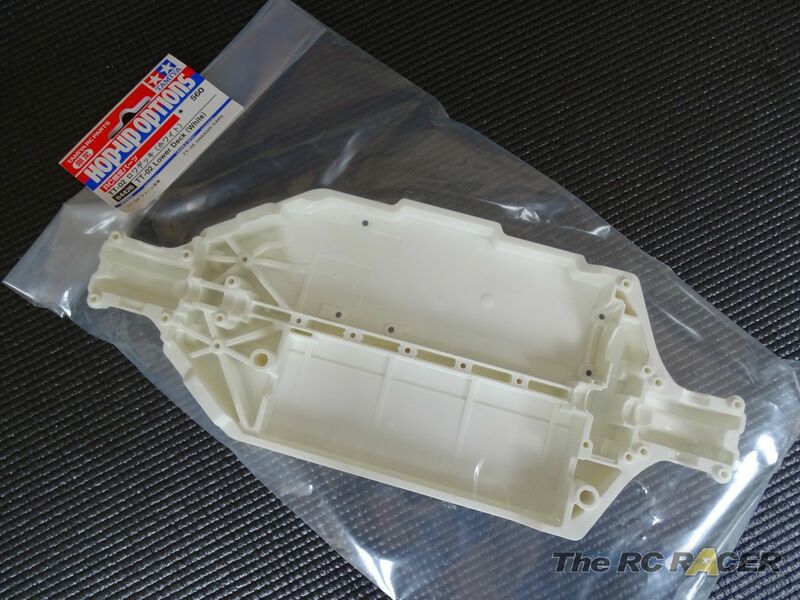 Being a big fan of Tamiya's TT02 I was interested by the release of the white chassis. 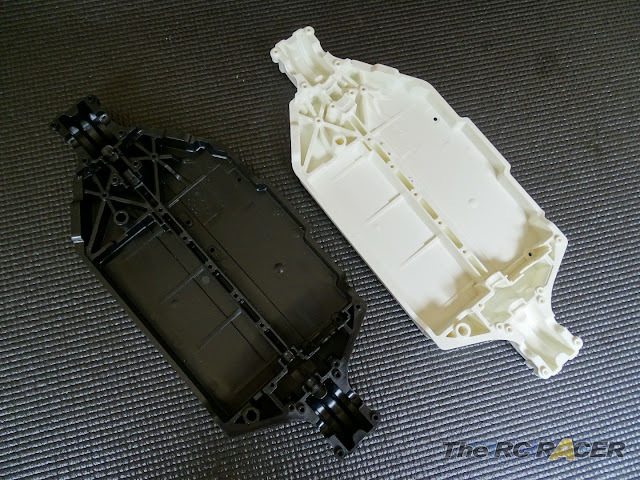 Although I am not concerned about the aesthetics, I was intrigued to see if the white plastic would have any different properties when compared to the standard black chassis, which could make it a worthwhile tuning aid. As you can see they look identical, as you would expect. I gave the black chassis a twist to see how soft it was, and then swapped to the white chassis. Initially I did think it was a little softer, I tried again but I think the fact that the white chassis is easier to see just made it look like it bent more. Maybe it is lighter? Well the answer here is that they are also the same at 159g. Whilst they look different, they are the same. I think I will leave it to Michael Jackson for the final summary.